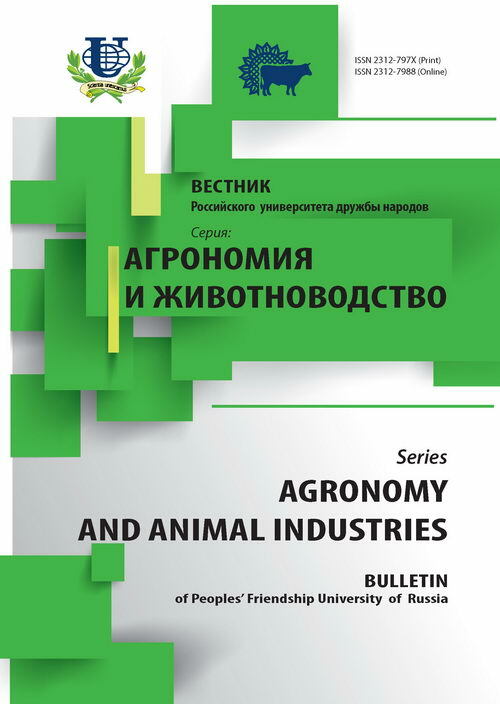 Authors: Olive Adiko -., Somene Anzh Erik -., Shuravilin A.V., Semenov N.A. The results of three years' researches on influence of various wood and shrubby biomass plowed to the cespitose and podsolic loamy soil and fertilizers on biochemical indicators, important for feeding of animal (KRS), artificial seedings - crude protein (CP), crude cellulose (CC), crude fat (CF), crude ashes (CA) are stated. 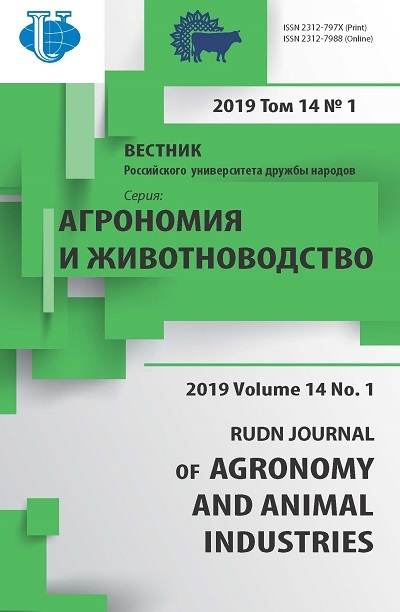 Application of fertilizers at seal of underwood with aspen, the less of all - is most effective at seal of young growth of willow where especially accumulation in plants of crude fat in artificial seedings decreased by 19%. crude protein, cellulose, fat, ashes, biomass, fertilizers. Copyright (c) 2015 Оливе Адико -., Сомене Анж Эрик -., Шуравилин А.В., Семенов Н.А.